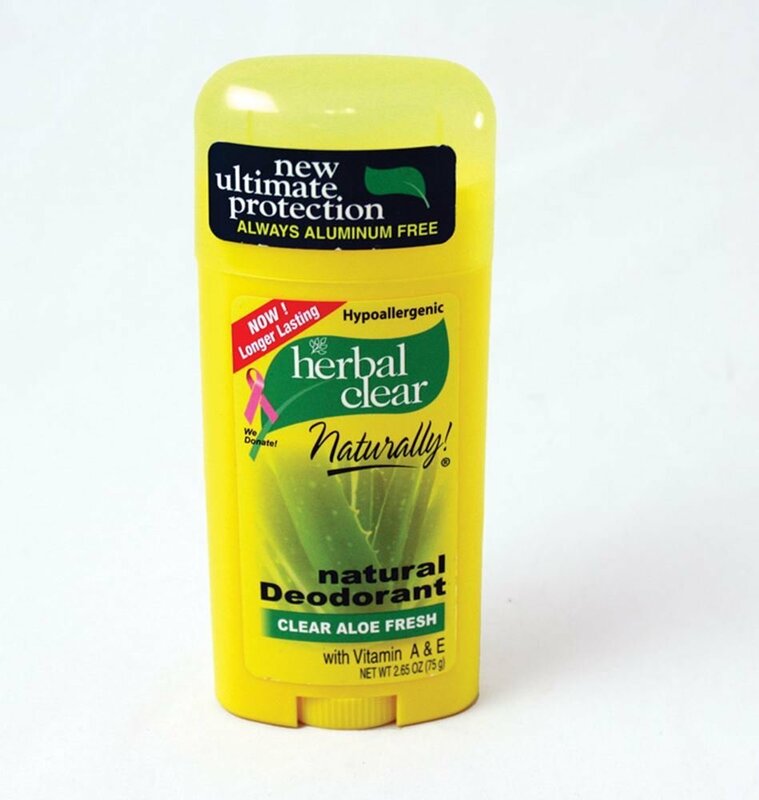 Herbal clear deodorant in Aloe Fresh uses the benefits of Aloe Vera with Vitamins A & E to moisten and protect your skin while feeling fresh all day. This breakthrough, hypoallergenic, formula stops odor from starting by using the botanical Lichen, an natural and powerful odor inhibitor. It is a safe, effective and natural deodorant alternative, without any harsh chemicals and always aluminum free.